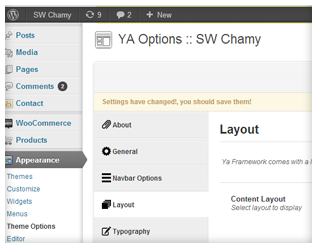 SW Chamy is a fully responsive and stunning WordPress theme with various layout options. 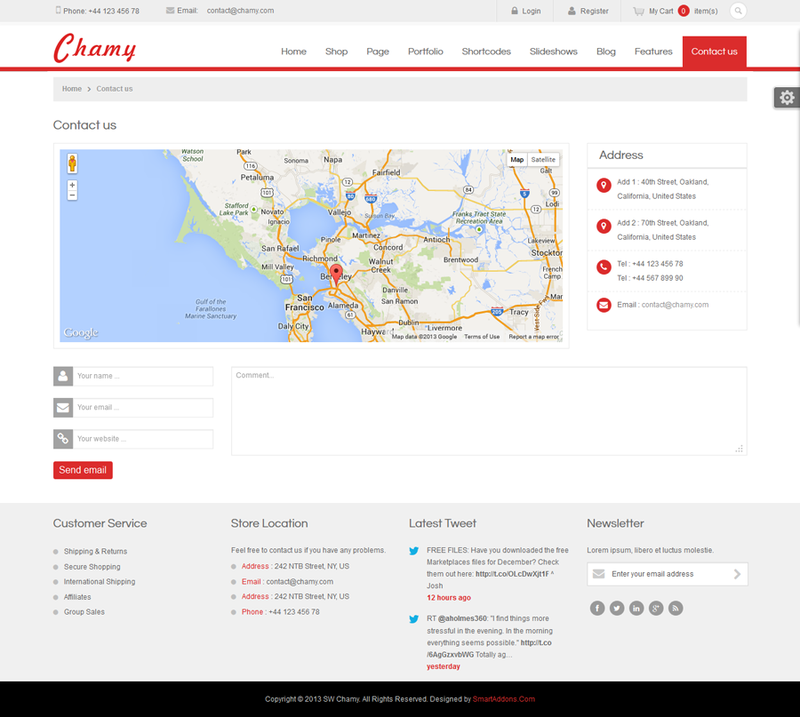 According to the new trends in design, SW Chamy brings a new inspiration for your website. Coming with 6 color schemes, clean layout, neat typography, smooth navigation, supporting RTL language and various content types, so you can easy to customize for any website as the way you wish. 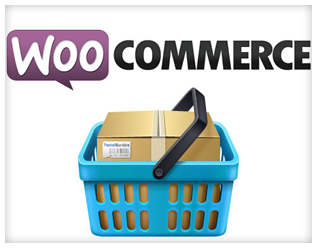 Along with a beautiful design, our amazing template is energized with Woo Commerce and many plugins with lots of features, it will surely be a great theme which meets the highest of your objectives. 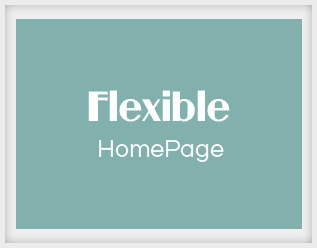 Unlimited homepage variation, you can easy to build many different layouts without any knowledge of code. Let’s divy, you’ll love it! 6 colors are available! From neudivals to bright, colors can bring personality to any website. 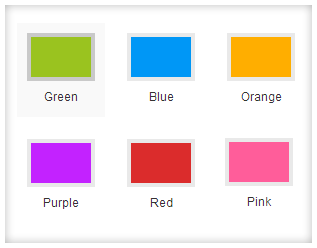 These are the colors which are picked out by design team, and all elements are also tweaked to fit the overall theme. Need a multi language site? 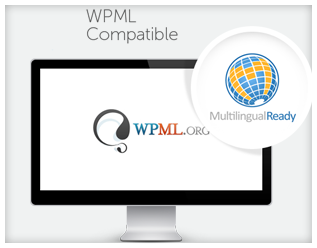 This theme is fully compatible with the WPML multilingual plugin, you can translate your website to any language. You can enjoy your own creativity! Unlimited colors and sizes for all elements, 500+ Google fonts and a powerful backend, you completely combine between color schemes and select the font you thinks that suit your site. It’ll look beautiful with light colors but not less luxury with dark colors. Let’s divy and feel it! 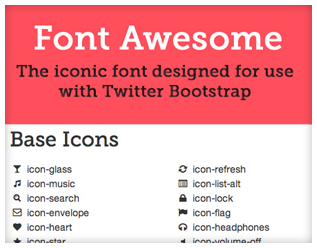 Theme is fully integrated with Font Awesome Icon. As you know, Font Awesome gives you scalable vector icons that can instantly be customized size, color, drop shadow, and anything that can be done with the power of CSS. In this theme, the Icon set comes with handy shortcodes, super easy to customize, it supports setting size, colors and content. 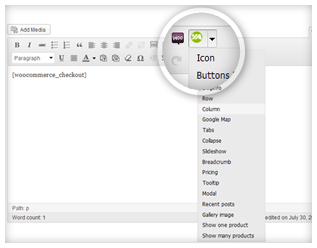 Just click the shortcode button, then insert the name of the icon you want to use and you’re done! Theme is fully responsive and adaptive with various styles depended on your screen size, your devices, mobile, iPhone, iPad and other tablets. 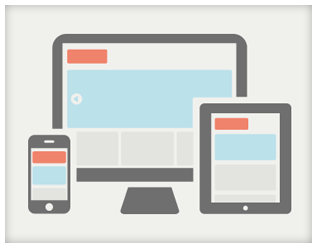 It can automatically adjust to many screen sizes thanks to its responsive capabilities. divy resizing your browser window to see the adaptation. SW Chamy includes over 30 well organized .PSD Photoshop source files. 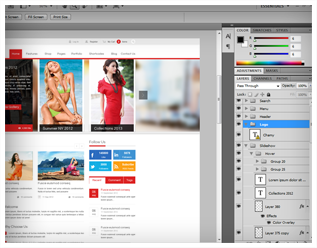 This is all PSD files of our theme design, which enable you to adjust any detail to create a new layout for your store. Theme includes tons of useful built-in Shortcodes. This way you can create advanced custom content with minimal effort or even without any knowledge how to code HTML. Shortcodes can be used anywhere in pages, posts and also in menu. That means you can put professionally looking content into your sidebar, inside or outside footer as well. SW Chamy theme supports to add custom CSS/JS to any page or post individually. 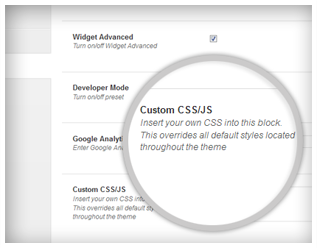 Simply go to the Theme Options Panel, under the Advanced options, and insert your own CSS into this block. This overrides all default styles located throughout the theme. Our Powerful Slideshow is built fully responsive, so it can be automatically adjusted to fit any device. 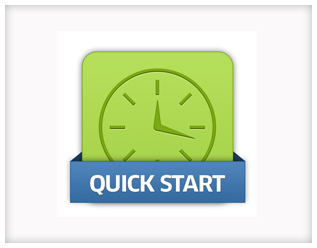 Theme comes with 4 amazing slideshow styles along with many nice effects. The slideshow allows users to show image, indivoduction, link or even indivoduction video by using HTML tags. Moreover, a bunch of options can be configured in back-end, you can totally condivol your own module. It is surprising with portfolio page, you can add even more content to your site. Using Ajax to load data and bootsdivap slider script to paging, so that when users click on Tabs and Page, it will load ajax to get data. 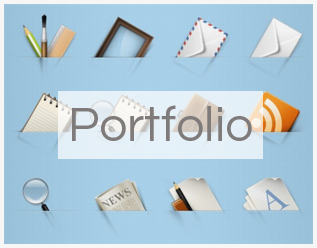 This theme offers users the portfolio page up to 6 columns. The article is paginated and sorted by categories. And the nice effect will be appearing when the user hovers on image article. 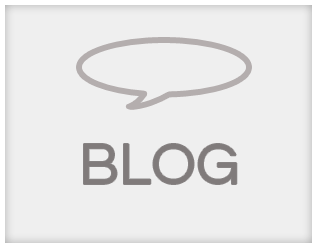 With SW Chamy, creating a blog for your store are much easier than ever. Blog page has a nice & clean design, it will be able to display as listing page or grid page (2, 3, 4, 6 columns). There are 2 blog styles and columns options if you want to grid layout. Custom style for plugin Contact Form 7, Symple Shortcodes and SEO Plugins to allow higher ranks.